USDJPY or USD/JPY is the abbreviation used for the pair of currencies made up of the United States Dollar and the Japanese Yen. Colloquially, it’s often referred to simply as trading the “yen” (though of course, the yen trades with other currencies as well). The value indicates how many yen (the quote currency) are needed to buy a dollar (the base currency). The USDJPY is one of the top-five most traded currency pairs and among the most liquid. The currencies represent the countries with the largest and third largest economies in the world; America’s $18.6 trillion economy added to Japan’s $4.9 trillion represent 30% of the world’s total economy. Because of the long-standing fiscal policies of both countries, both currencies are seen as “safe havens”; in times of economic uncertainty, investors and traders will move their assets into dollars and yen for safe keeping. This means that both currencies can be strengthened during those periods, effectively canceling (or at least, somewhat diminishing) each other out. Monetary policy for the yen is determined by the Bank of Japan (BOJ) which has an official target inflation rate of 2% annual – however, that target hasn’t been met in a long time, with the bank embarking on one of the longest quantitative easing programs in history. On the American side, monetary policy is set by the Federal Reserve (Fed), which has what is called a “dual mandate” of ensuring low inflation and keeping unemployment at a structural level. This means that the Fed often intervenes to promote the US economy beyond just maintaining price stability. Coming back to the BOJ’s long-lasting easing policy, this keeps interest rates low in Japan, and given the Fed’s recent trend to tighten liquidity, is leading to a divergence in outlook. On the one hand, this leads to relative strength in the dollar against the Yen; on the other, it encourages carry trades. Carry trade is when investors borrow in a currency with low interest and invest in a currency with high interest rates. The relative rate changes of the different currencies around the globe impact the yen; as carry traders adjust their positions. Typically, carry traders are interested most in emerging markets. The dollar is the reserve currency of the world, as well as the most circulated. It, therefore, does not respond much to short-term flows, and the price remains more in line with economic fundamentals. Trading the yen revolves around catching the movements of the Japanese currency with respect to the dollar. 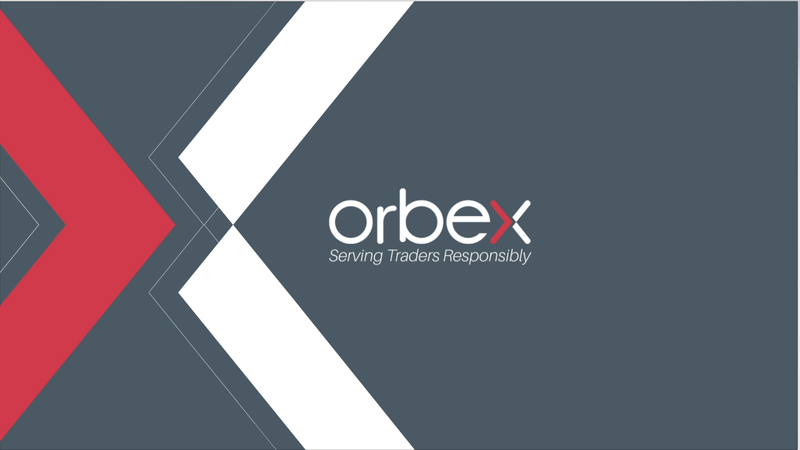 You can check out Orbex’s economic calendar for a full list of economic data releases that can affect this pair, and don’t forget to have a look at the trading tips section of the website for more information on how to trade the USDJPY. The post Why Should You Care About USDJPY? appeared first on Orbex Forex Trading Blog. «Next Post Netflix US in October 2018 – what’s coming?